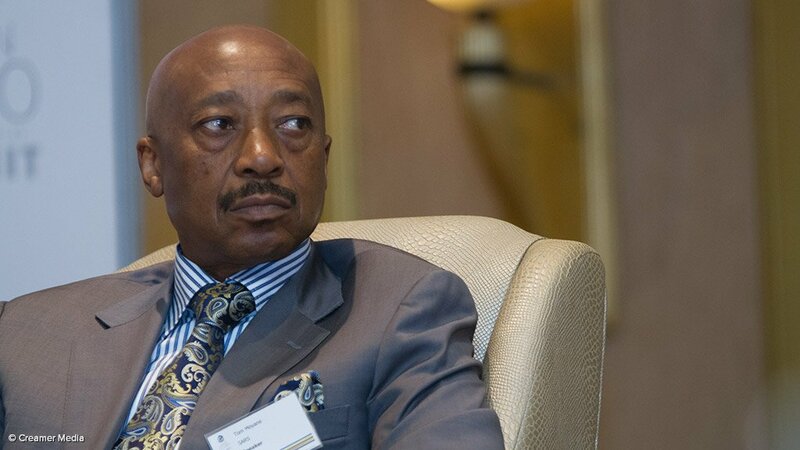 Axed South African Revenue Service (Sars) boss Tom Moyane says he accepts the Constitutional Court's decision not to grant him leave to appeal his dismissal. In a brief court order, dated February 4, the ConCourt stated that after considering Moyane's application for leave to appeal, it concluded that it should be dismissed as it "bears no reasonable prospect for success". The court also opted not to award costs. "We note the ruling of the Constitutional Court with respect," Moyane's lawyer, Eric Mabuza, told Fin24. "It does not come as a complete surprise, since the Constitutional Court typically only grants leave to appeal against interim orders only in exceptional circumstances. "Mr Moyane genuinely believed that the circumstances of this particular case were sufficiently exceptional. The court has respectfully held otherwise." Mabuza hinted that the fight was not quite over for Moyane, however, saying that although Moyane accepted he had reached "the end of the road" in some respects, he would be issuing further instructions to his legal team later in the week. "Mr Moyane accepts that this marks the end of the road as far as Part A of his application for interim relief pending the hearing of the main Part B High Court application is concerned," he said. "It is important to keep in mind that the High Court judgment which he sought to appeal against dealt specifically with the Part A application. "The legal team will soon be meeting with Mr Moyane before the end of the week to take instructions as to hopefully securing an expedited date in respect of the merits of the application for final relief." Moyane's legal team filed the court papers for leave to appeal at the Constitutional Court in December - this after the North Gauteng High Court on December 11 upheld his dismissal, ruled a permanent Sars commissioner could be appointed and gave the green light for the release of the final Nugent report. The Nugent report, which recommended that Moyane be sacked, among other things, followed the Nugent Commission of Inquiry into the administration of Sars.